‘Let Me Love You’ – dance floor ready & set to fire up another wave of global love. Already known for a number of revered remixes for the likes of Robin Schulz, Sigala, Sam Feldt, Deepend, Nervo, Showtek and Freischwimmer. 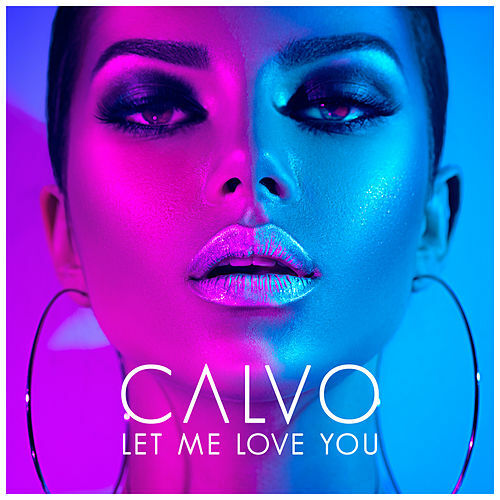 CALVO is also lighting up on the streaming front – regularly clocking up in excess of 1.5 million monthly listeners across Spotify.